locally in 2960 and then add a default route towards WAN provider. The 2960-X and -XR are available in 24 or 48 port configurations. can support 370W or 740W of power. which can take 1 or 2 seconds. Here are some notable differences between 2960-X and -XR compared to 2960-S. The newer models also support Netflow lite, hibernation mode and EEE. 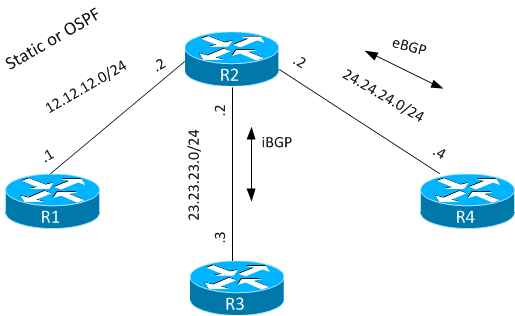 OSPFv3 stub, EIGRP stub, HSRP, VRRP and PIM. 2960-X Lan Lite has 100 Gbps of switching bandwidth and 64 active VLANS. 2960-X Lan Base has 216 Gbps of switching bandwidth and 1023 active VLANs. model the 2960-X tops out at 130.9 Mpps compared to 101.2 for 2960-S.